From a torn window screen or an electrical panel circa 1955 to a frustrating door that won’t open . . . though these are home flaws that you’ve lived with for years, the next buyer won’t be as forgiving as you are. If you’re selling this season, make sure you’re not overlooking these five home flaws. Was your electrical panel installed when the house was built in the 50s? Then it’s probably time to bring your electrical panel up to code. Don’t deter buyers from your house by having an outdated electrical panel. Experts found that an old electrical panel could cost a large sum of money to fix, and this isn’t something that the next buyer wants to inherit. Damaged window screens don’t seem like crucial home flaws when it comes to selling, but it can be something that sellers demand to fix before selling or will want to negotiate a credit in order to fix them later. As the seller, save yourself from the heartache of delaying the selling process even further, and take the extra step to repair all of your window screens before putting your home on the market. Over time, locks may begin to malfunction causing doors to be troublesome to open or not lock properly. Malfunctioning doors and locks will translate to buyers as a safety issue, so it is in your best interest to fix this before selling as well. Just as open floor plans are the latest in home design, a spacious and airy kitchen is also becoming a high demand from the modern homebuyer. If your kitchen is cramped, buyers might have this on their list of home non-negotiables and look elsewhere for their next home. If you don’t have it in the budget to knock down a wall, consider removing a portion of your wall cabinets and installing shelves. Shelves open up the space and also make the kitchen more unique and modern. 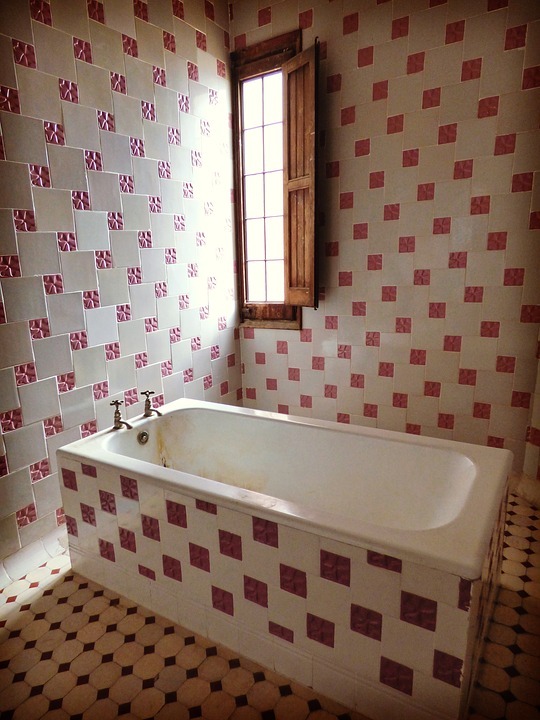 If you’ve adopted your Pepto Bismol-pink or vintage yellow bathroom as the norm, you’ll be in trouble when it comes time to sell. To save money while also pleasing the next buyer, you could reglaze the tub and even your wall tile in a nice shade of white. While you could do this yourself, a contracted job can run you under $1,000.